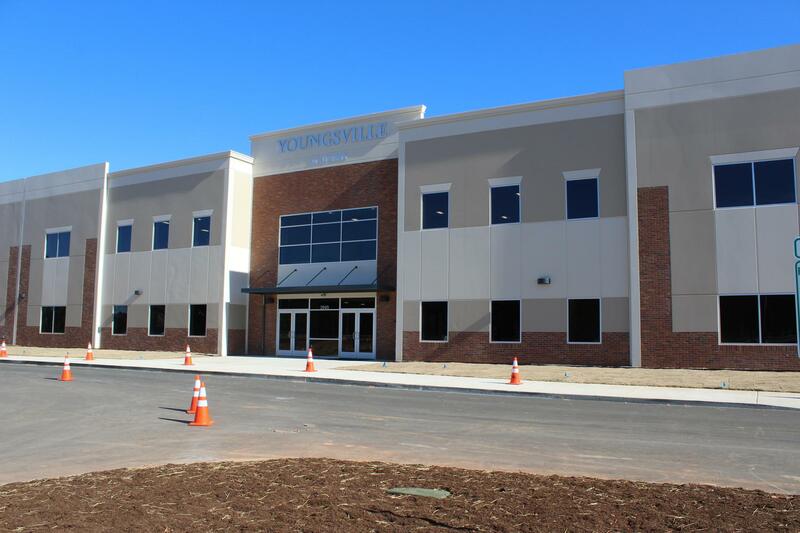 Youngsville Academy moved into a brand new, 53,000 square foot K-8 facility in January, 2019. 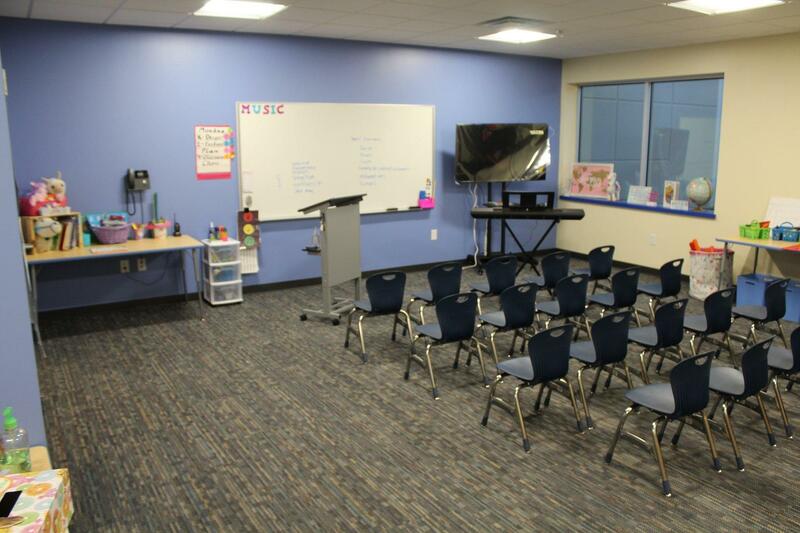 This facility features a multipurpose gymnasium, and 32 classrooms, which include science labs, music rooms, and art rooms. 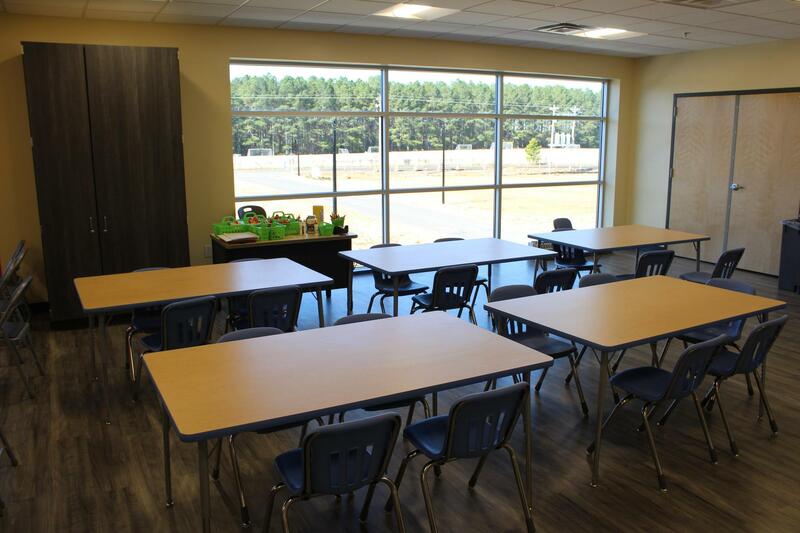 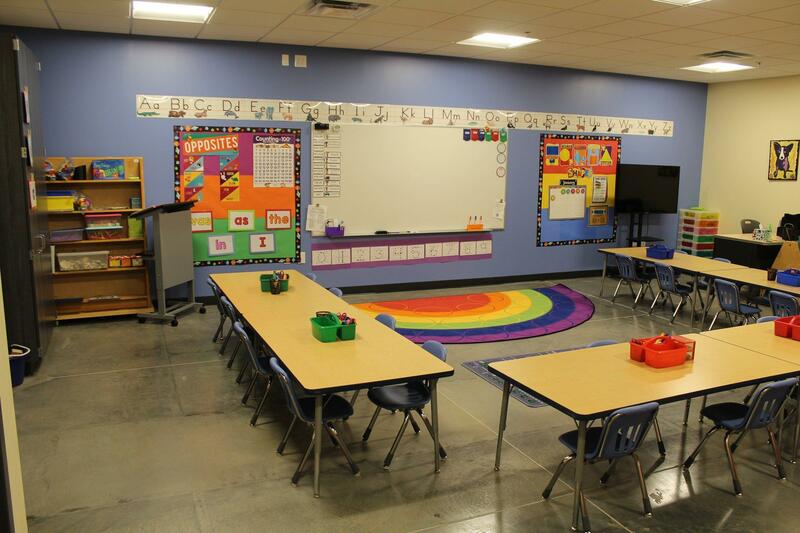 The facility is built for a capacity of 540 students (60 students per grade, grades K-8). 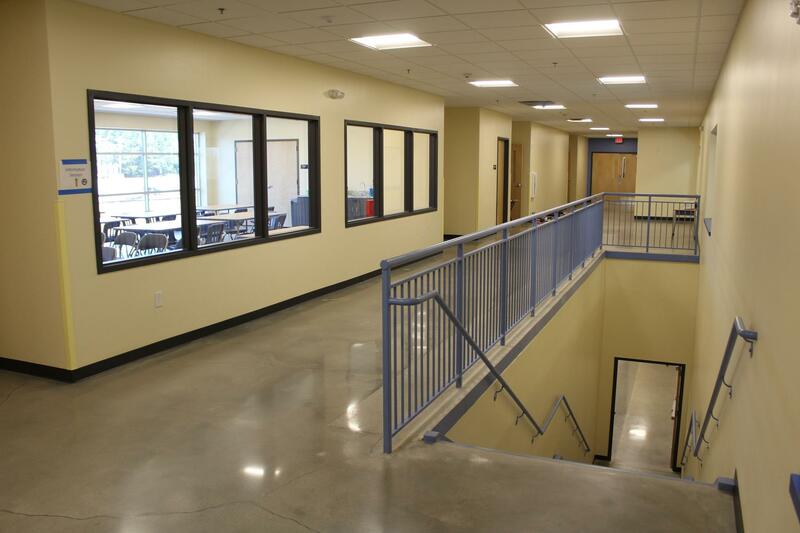 The school has 20 acres of property, which includes areas for athletic fields, playgrounds, and a future high school.